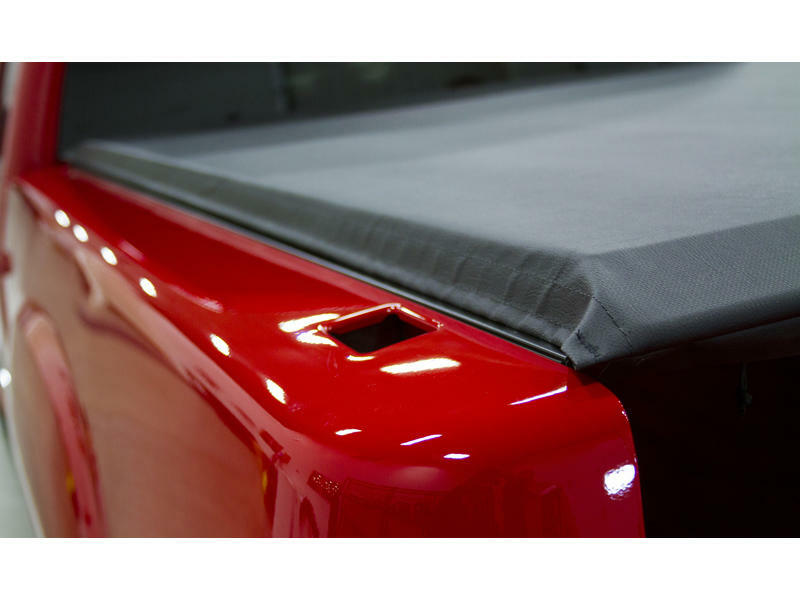 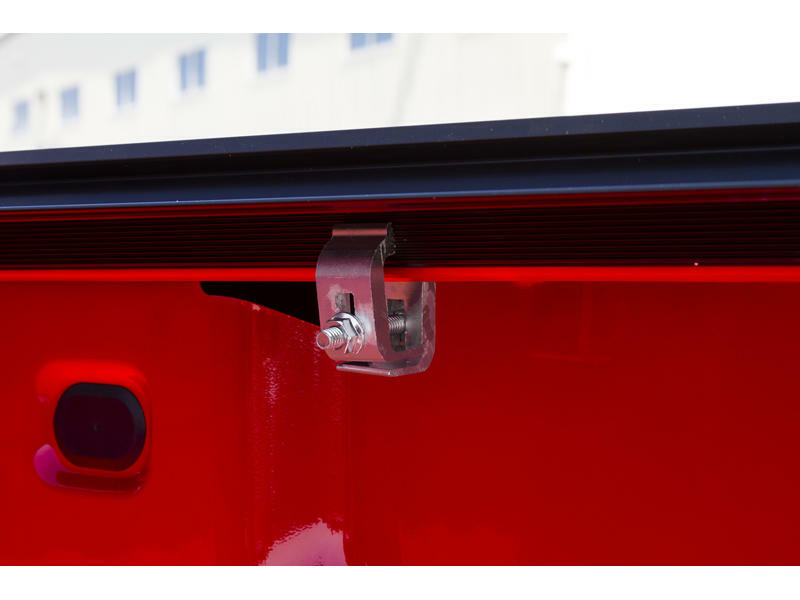 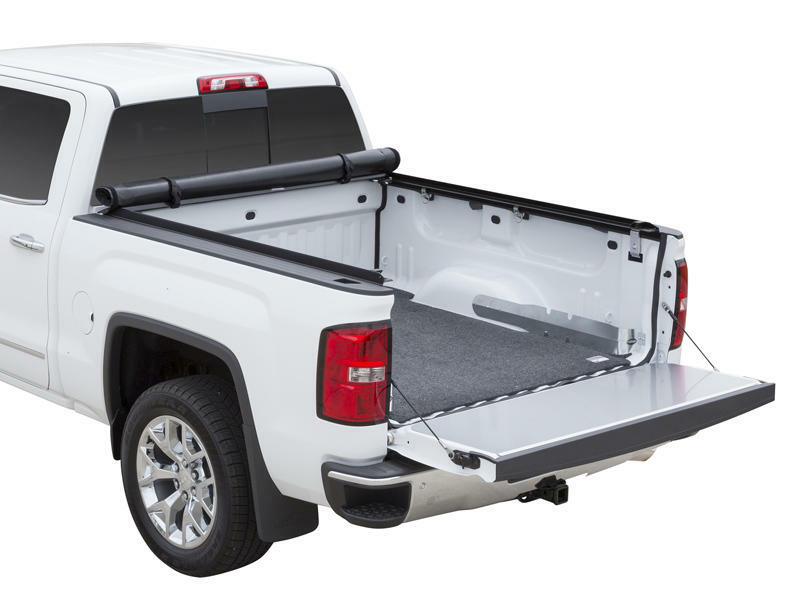 The Access® LiteRider® Roll-Up Cover is ideal for truck owners who place importance on quality but prefer a leaner price. 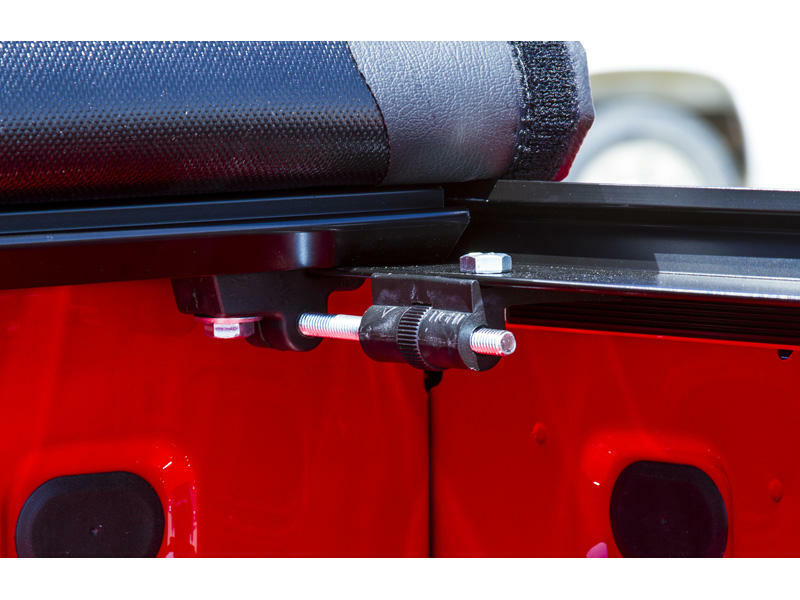 The Access LiteRider Cover is built just like the original Access Cover, with the same durable and functional design but with a few component changes to make it even more affordable. 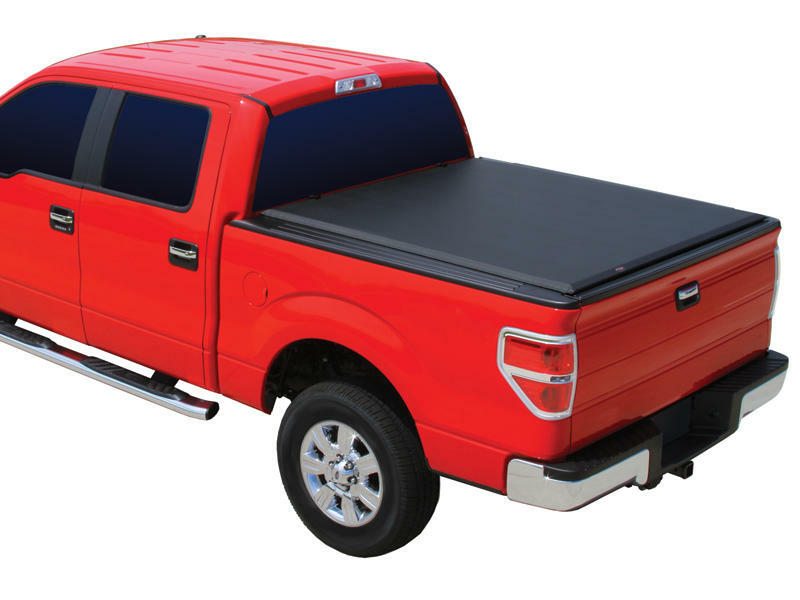 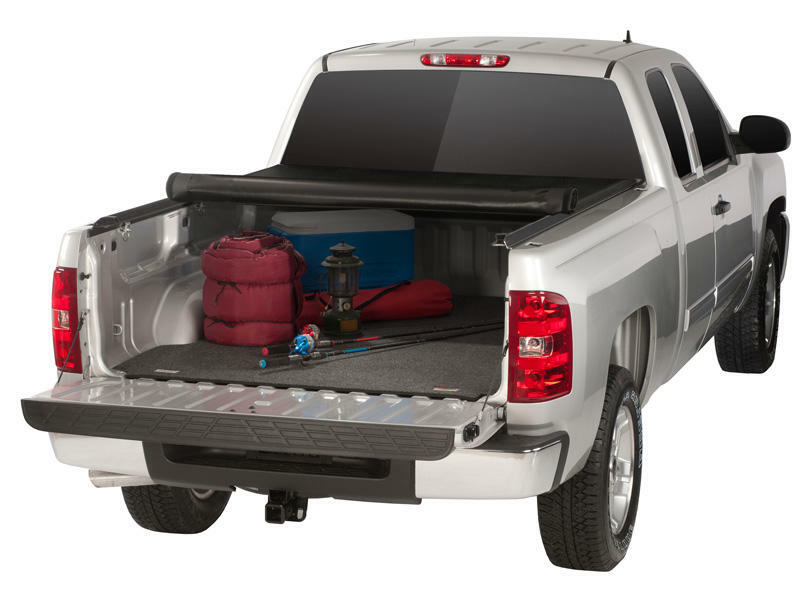 With its increased capacity design, this cover is perfect for protecting and securing your outdoor gear from the elements, but can still conveniently roll open and out of the way for loading large items in the truck bed.